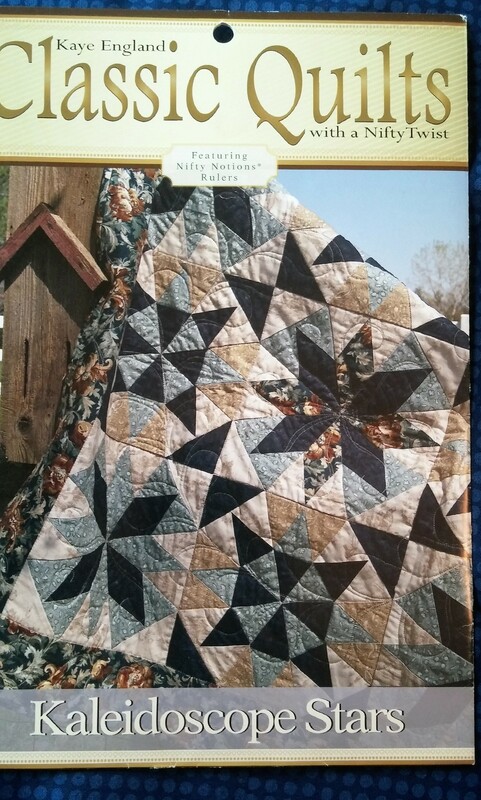 Kaye England Classic Quilts Series. Three variations of coloring results in this dramatic wall hanging. Easy to enlarge and great fun to play with colors.